Blyth Academy Waterloo offers students an opportunity to repeat any high school course with a teacher in a private setting or through Blyth Academy Online, our online high school. Students are only eligible to enrol in a repeat course if they have previously completed the course and attained a mark of at least 40%. Need to repeat a course? Enrol in Blyth Academy Online! Unhappy with a grade this year? Redo the course and take advantage of our personalized education and one-on-one teaching from the comfort of your home. Our Repeat Courses are the same as our regular courses, but the assessment and evaluation have been tailored to students taking them for a second time. The course covers the same content, and the same credit is awarded at the end. 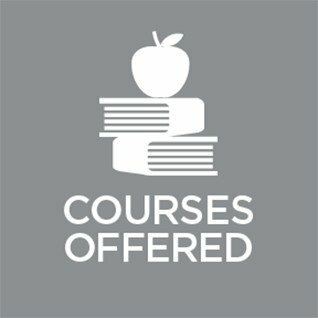 Click here for the list of courses offered online. Click here for more information on Blyth Academy Online. 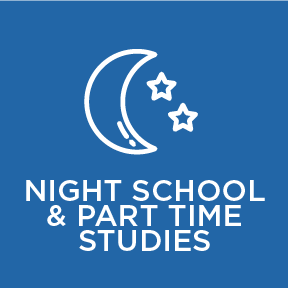 If students require additional hours beyond a Full Course or Repeat Course in a Private Setting for any reason, additional hours will be charged at a rate of $50/hour. The number of additional hours required will be determined in consultation between the Campus and the family and must be paid in full, prior to commencement. If a student is unable to attend a prearranged private class, or requires a change in their class time, he/she must advise the teacher via email a minimum of 24-hours in advance. In the absence of such notice, any time invested by the teacher will be deducted from remaining course time and will necessitate an additional fee to enable completion of the credit. Such calculations will be based on a $50 per hour teaching fee. The Campus will dictate the number of outstanding hours required and the student and family will be notified of any such additional fee required a minimum of 2 weeks prior to course completion.